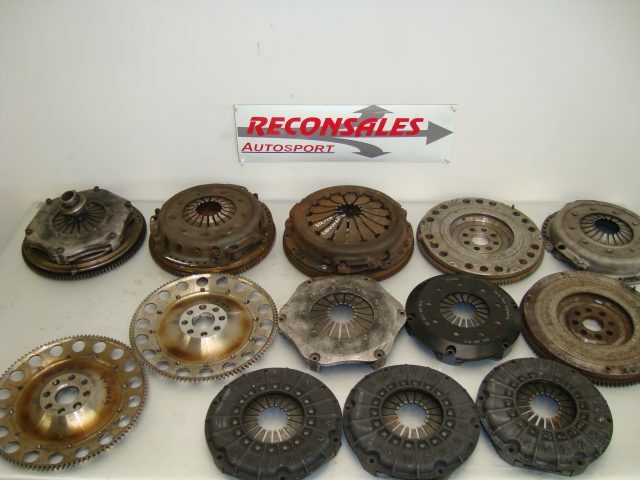 Several clutches, pressure plates and flywheels. 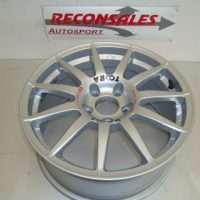 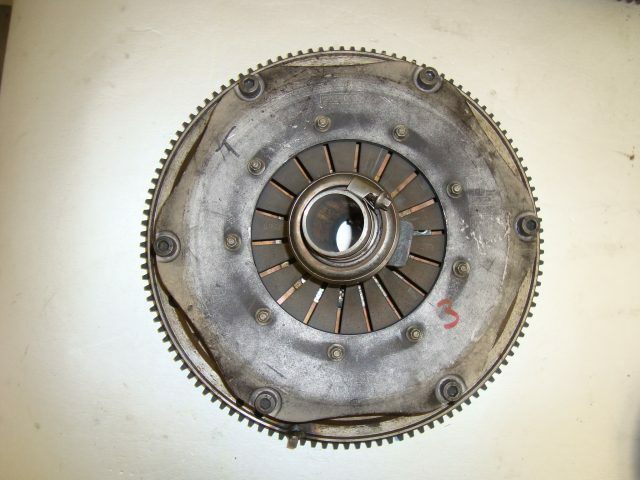 1 and 2: BMW E46 M3 flywheel. 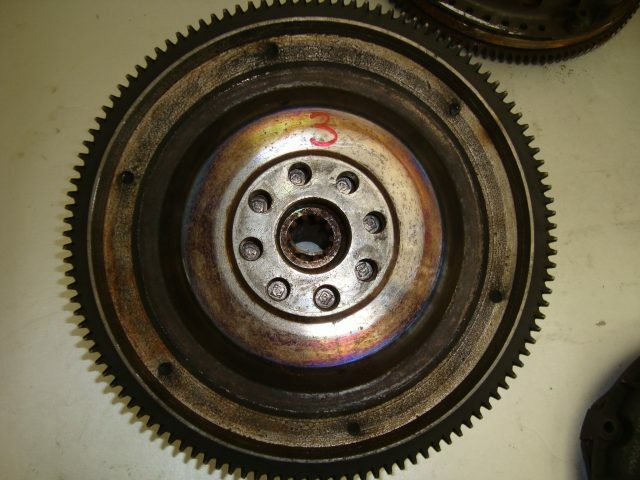 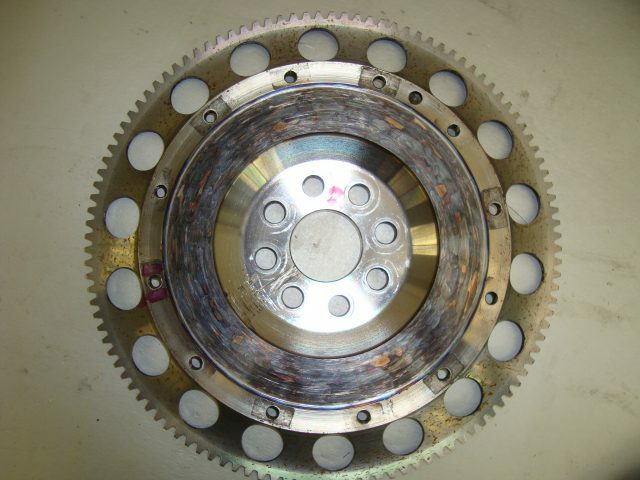 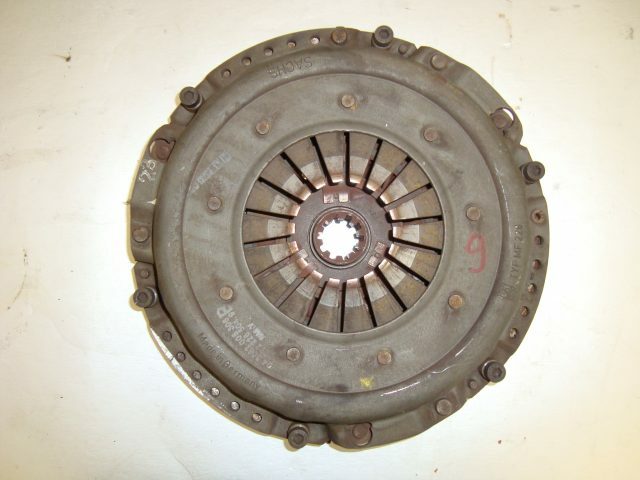 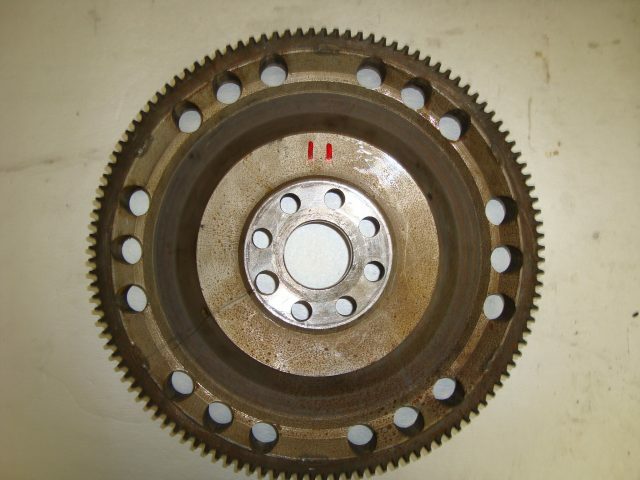 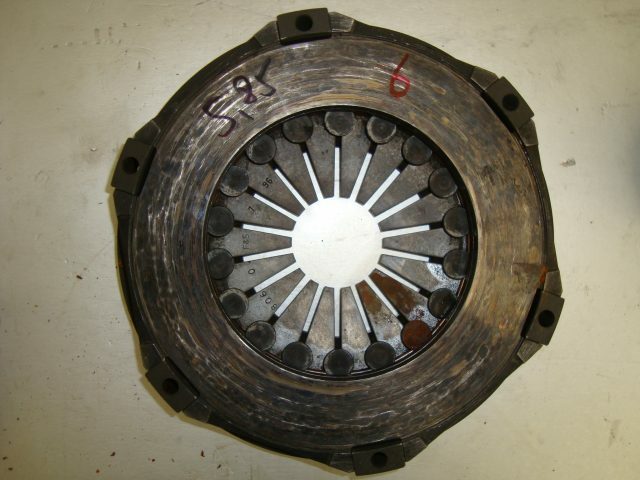 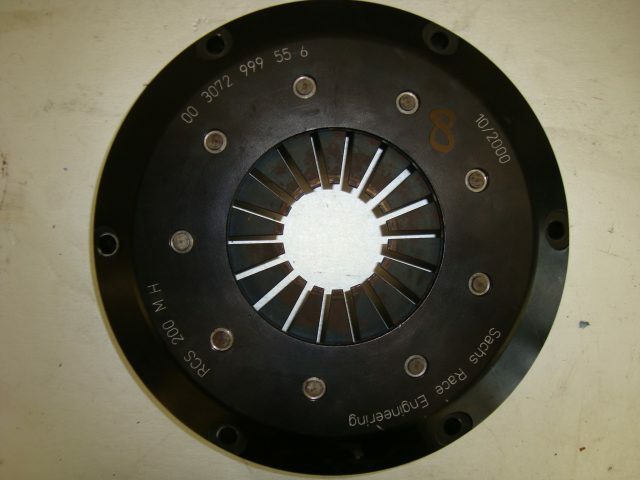 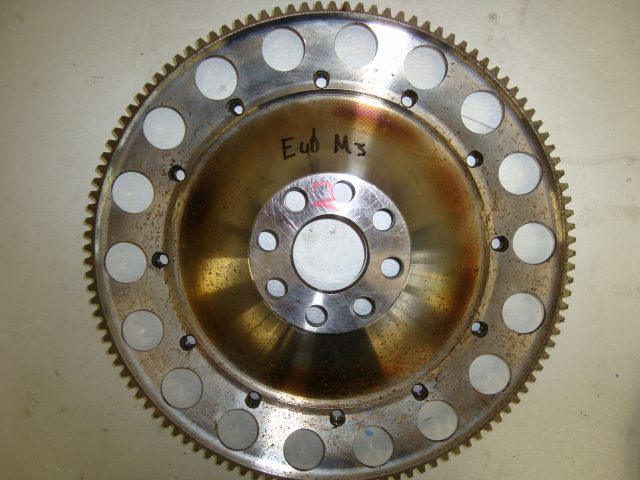 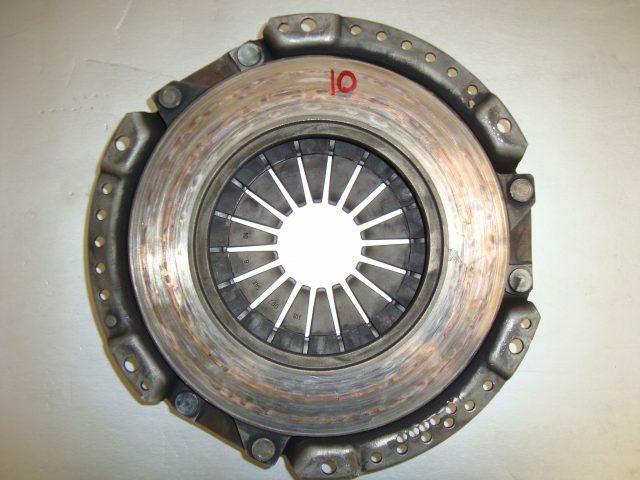 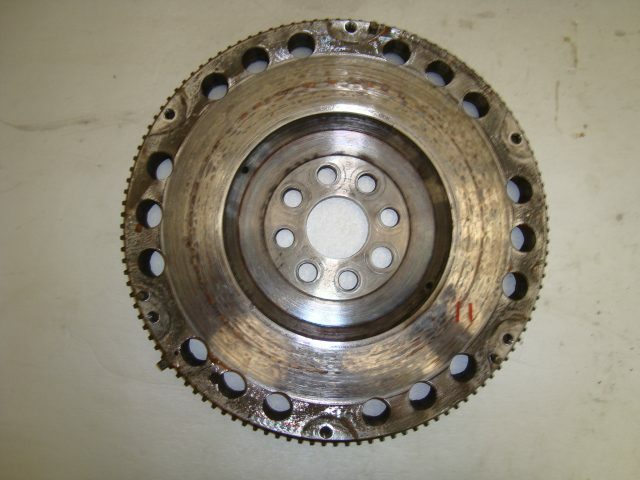 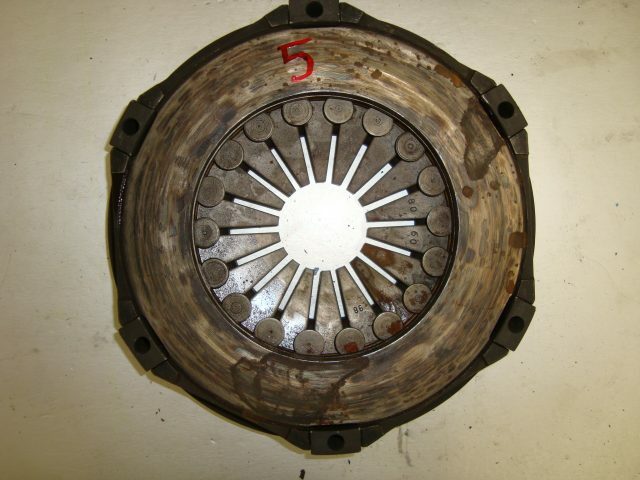 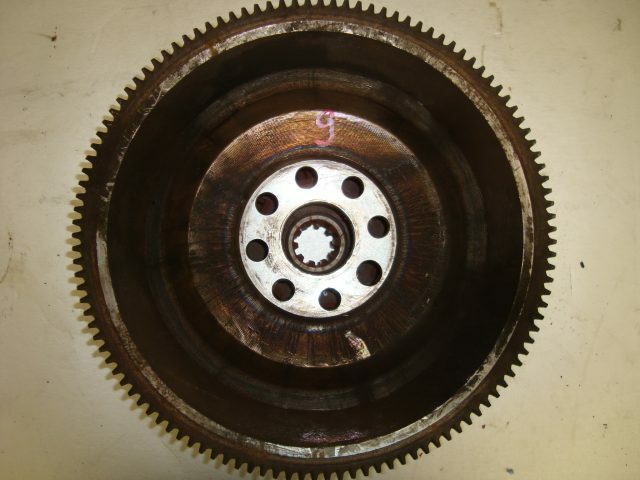 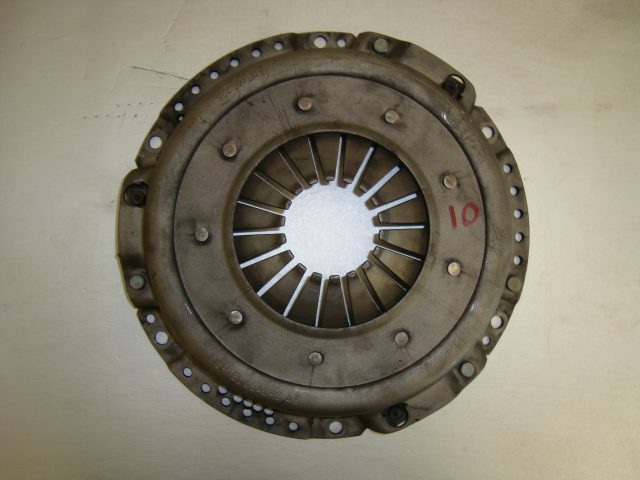 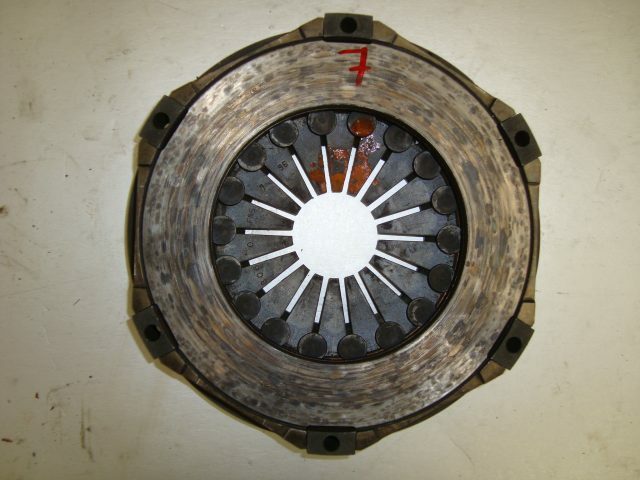 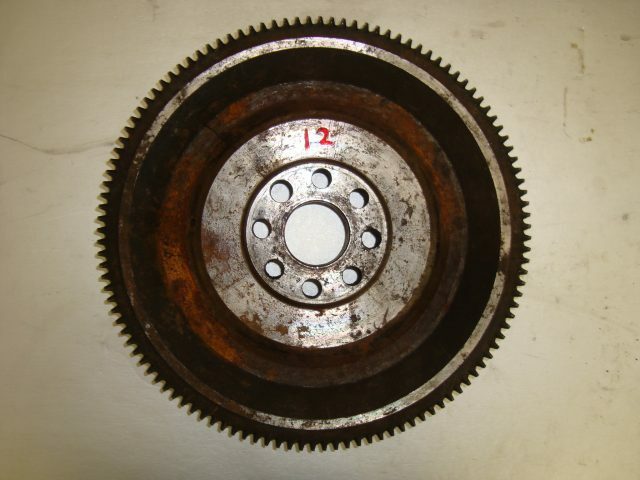 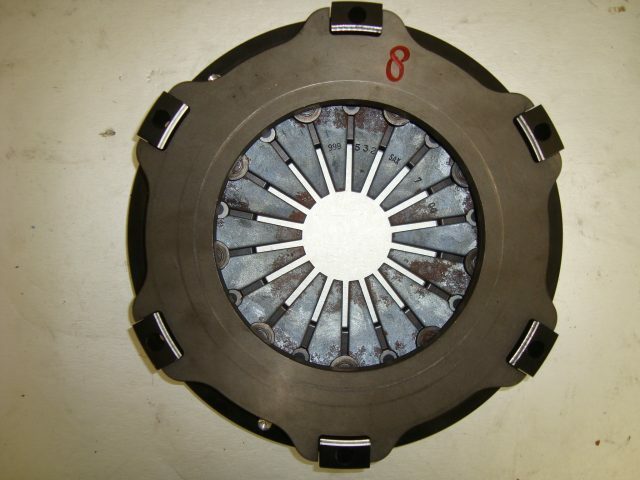 3: BMW E30 M3 flywheel with Tilton clutch, pressure plate and release bearing. 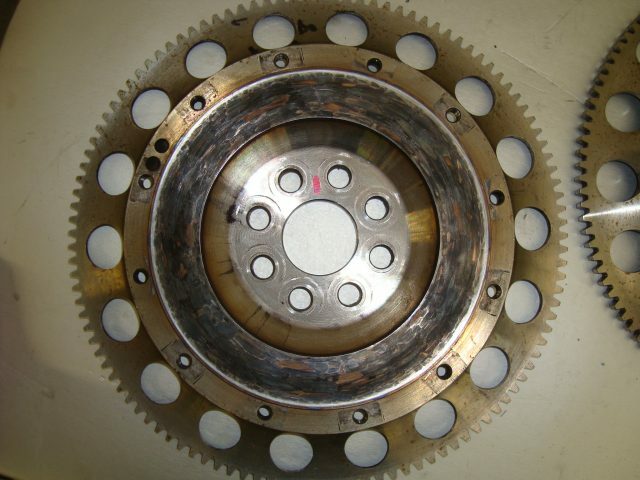 4: Tilton pressure plate (same as number 3). 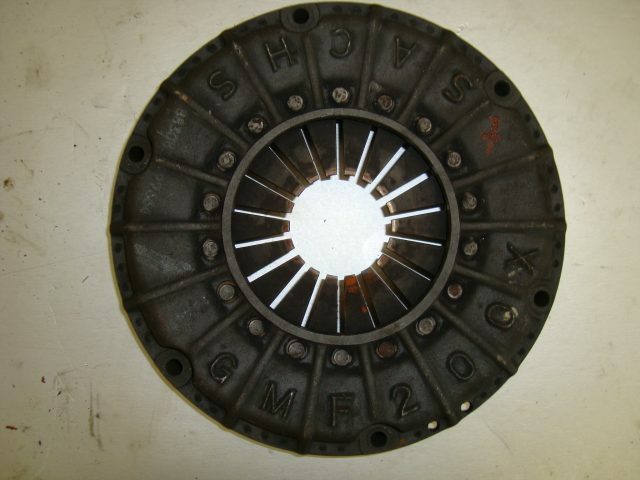 5,6 and 7: Sachs GMF200X pressure plates (where used on a toyota). 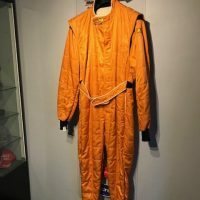 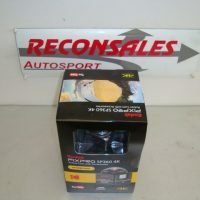 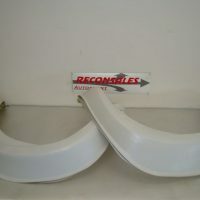 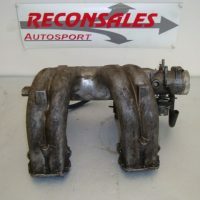 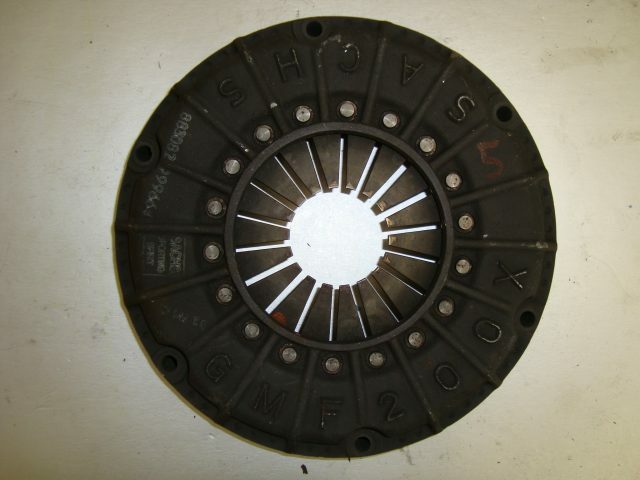 8: Sachs RCS200MH pressure plate (barely used). 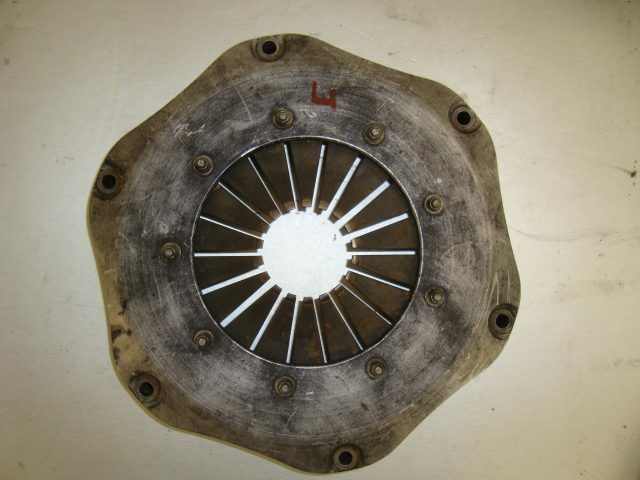 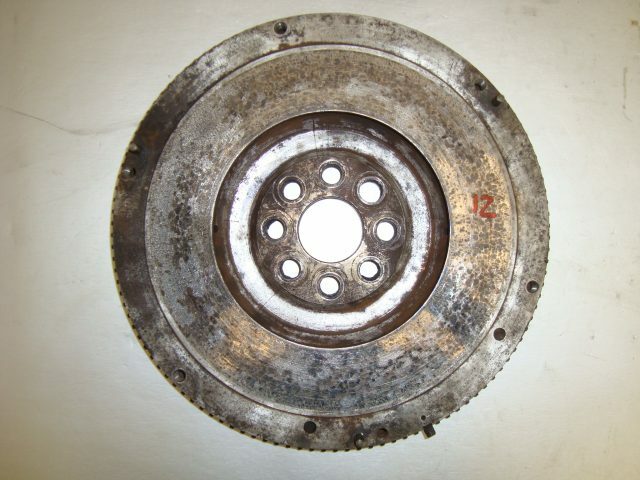 9: BMW E30 M3 original flywheel, clutch and pressure plate. 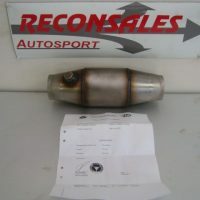 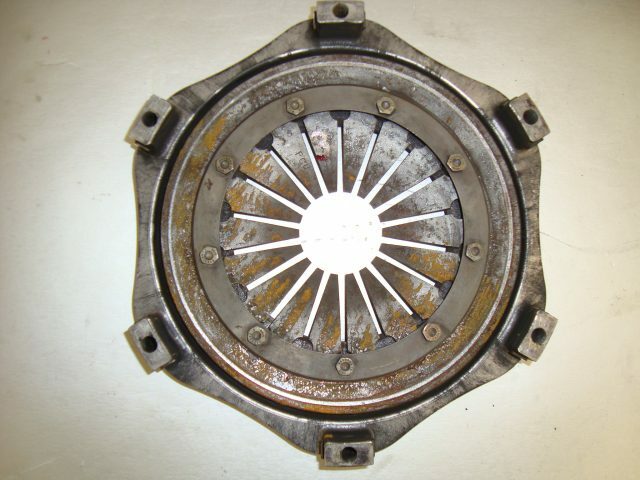 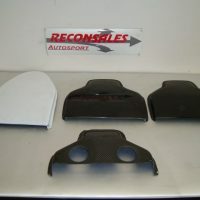 10: BMW E30 M3 original pressure plate (same as number 9). 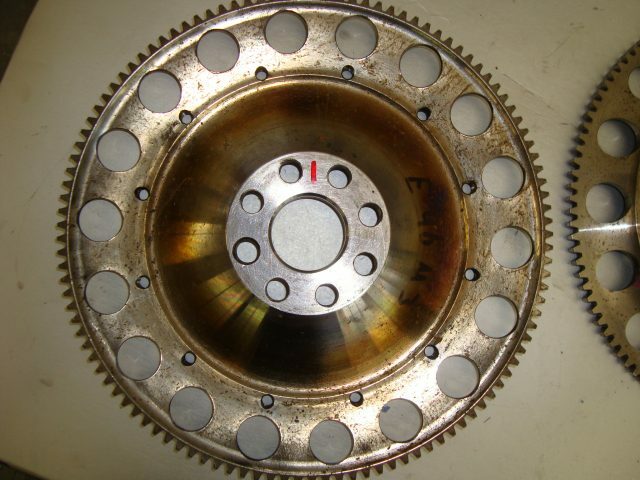 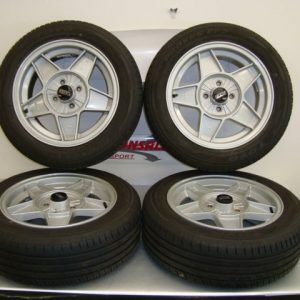 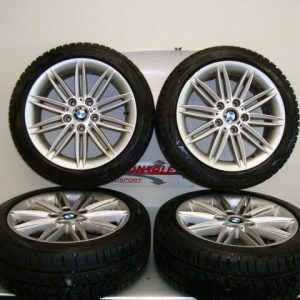 11 and 12: BMW E30 M3 flywheels. 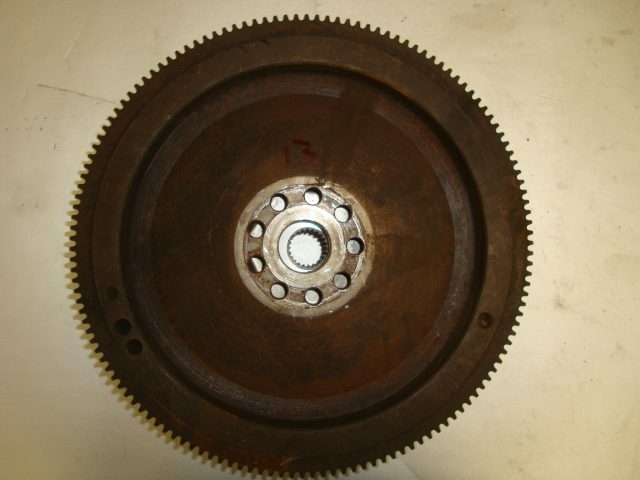 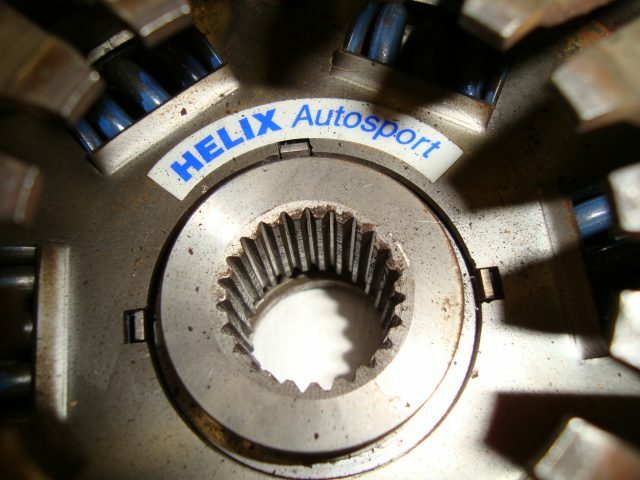 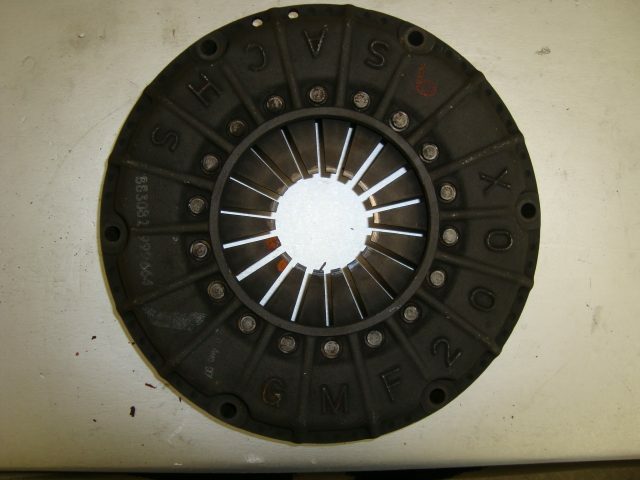 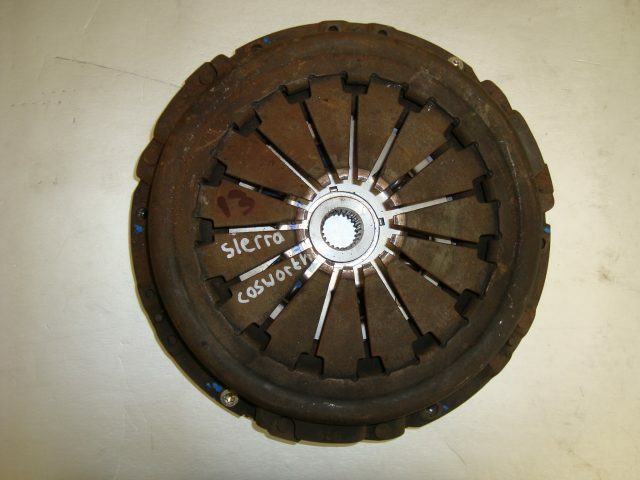 13: Ford Sierra Cosworth flywheel and pressure plate with Helix clutch.